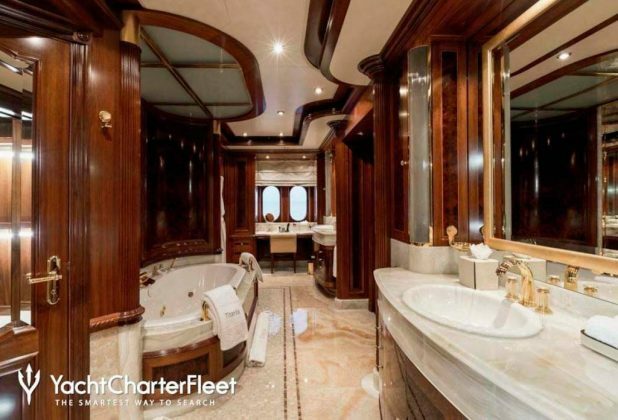 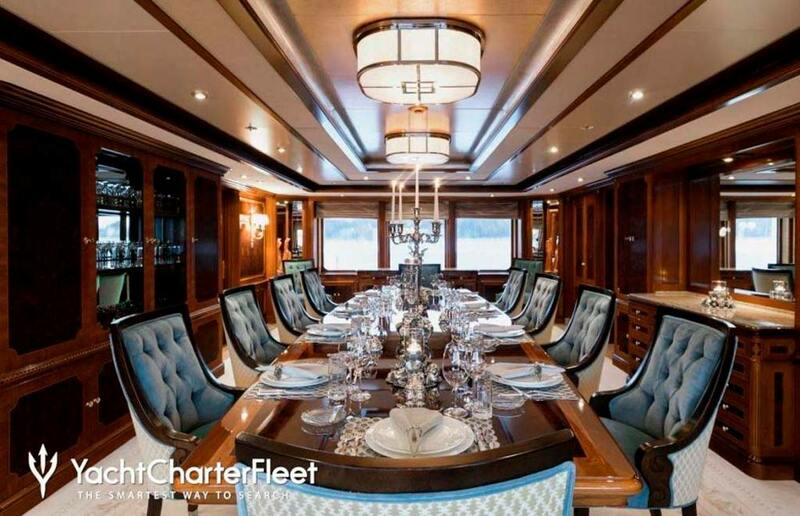 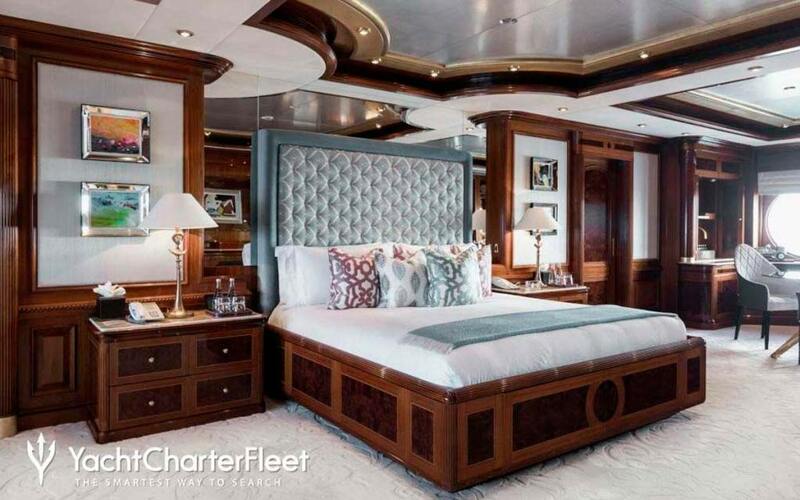 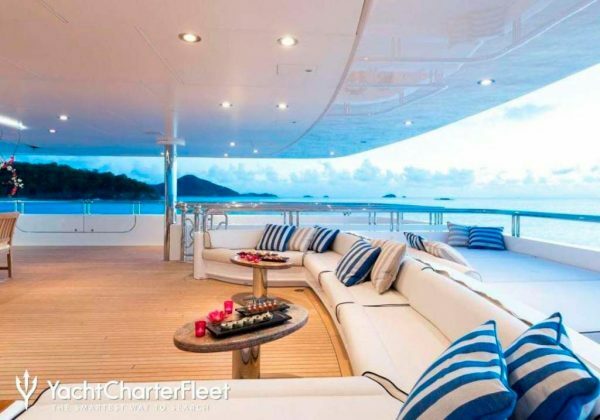 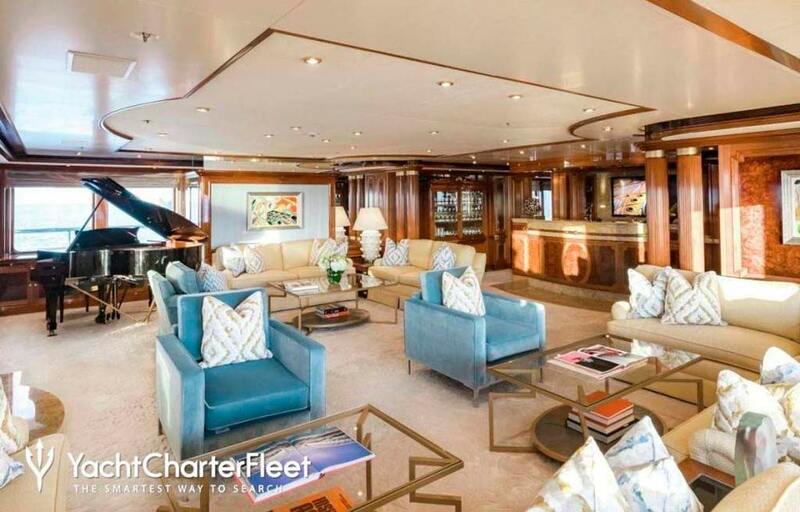 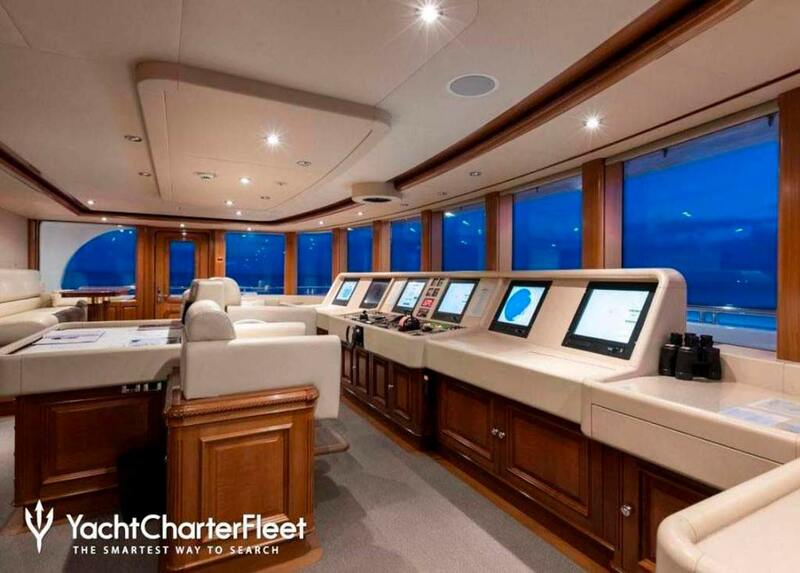 Charter company Expansion tell us that The Titania is the only mega-yacht that can be rented in the Balearic Islands, it comes in at a cool 630,000 euros a week. 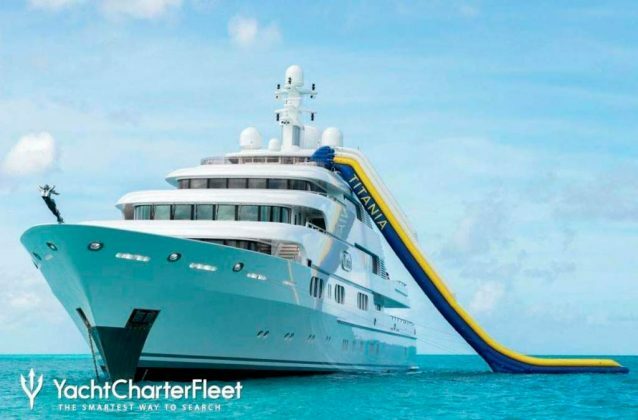 The Titania is 73 metres in length. 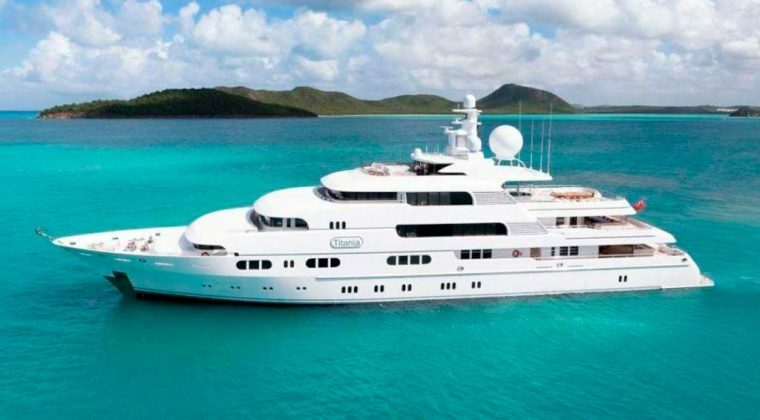 It was manufactured by Lürssen and designed by Peter Instom. 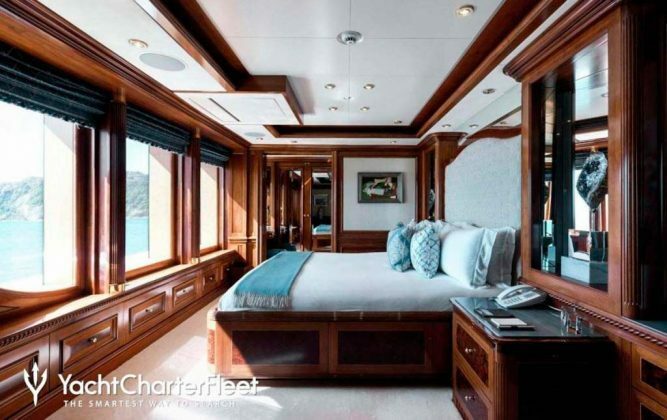 Launched in 2006, it has had a complete interior refit this year, with the designers seemingly going for a style somewhere between the homestyles of Hyacinth Boquet and Alan Partridge. Nice. 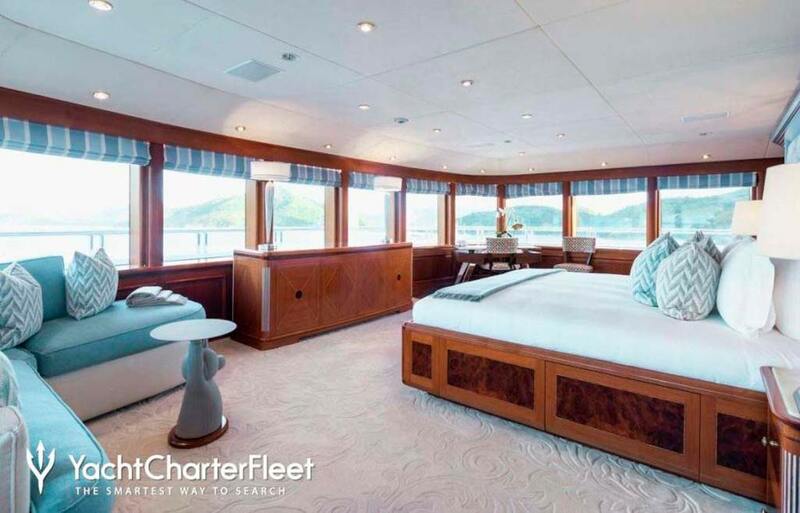 The 12 berth guest and owner accommodation enjoys every luxury, including a total of 50 televisions, a grand piano, a mini-disco and even a lift. 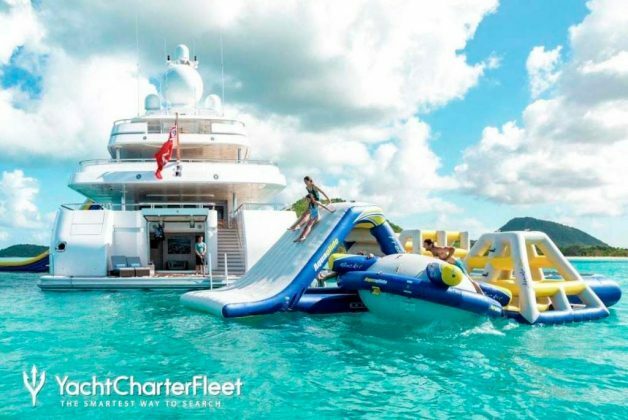 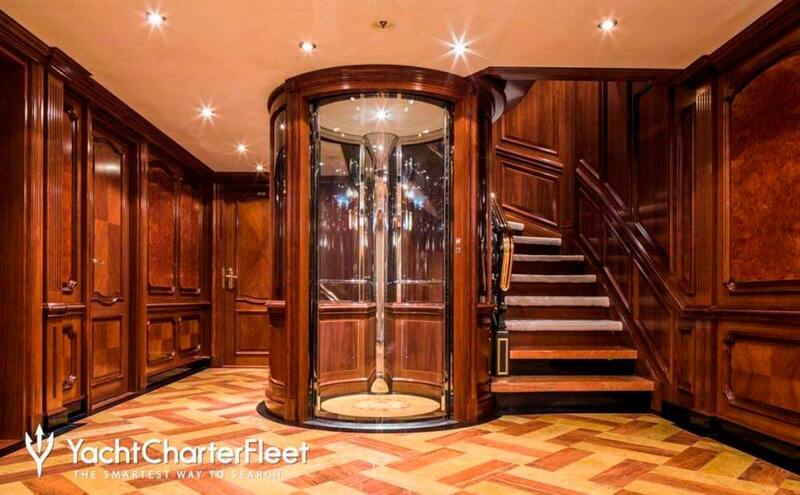 If renters wish to entertain, the main deck can hold up to 100 people, and other services include a gym, massage suite, and a 14 metre high inflatable slide and waterpark. The ship has a crew of 22, including a professional chef. The ship is valued at 75 million euros and its owner is the British mobile phone tycoon John Caudwell, who rents it to finance its maintenance. 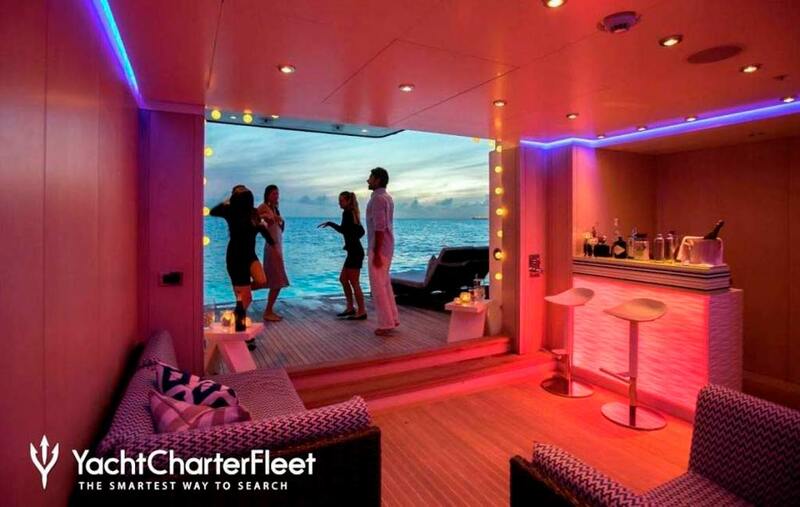 Boats Ibiza Sunseeker Charter, 50€ P.P. INC Open Bar & Fuel. 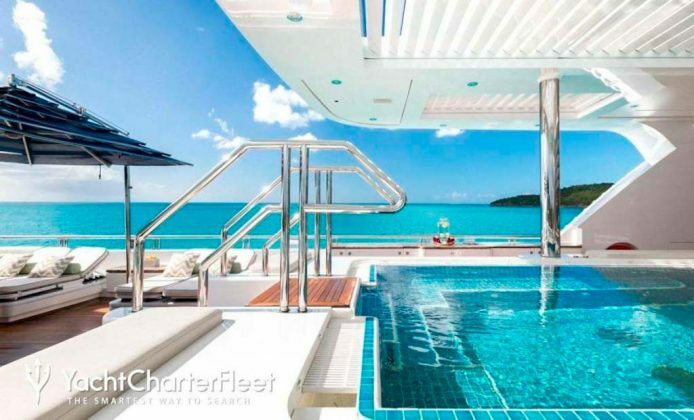 Residents & Workers Offer.